Christie Pitts is a Venture Development Manager on the Verizon Ventures team. 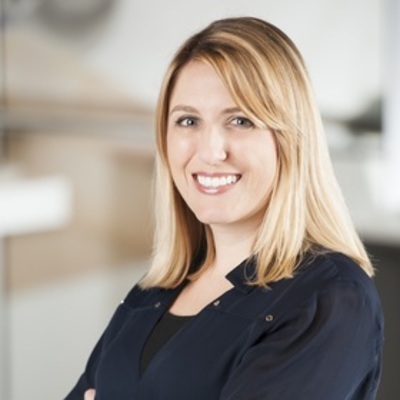 She works with the Verizon Ventures portfolio companies to create compelling new value propositions for Verizon, sources startups for investment, and identifies emerging technology trends. Christie has been with Verizon for 10+ years and has held a variety of sales, marketing, and operations leadership roles. Previous to Ventures, Christie led marketing and sales operations for a regional business unit at Verizon with over $4B in revenue. Christie holds a Bachelor’s Degree in Marketing from San Jose State University and a MBA from University of Phoenix. She is based in the San Francisco Bay Area.